OHLINS Winter Promotion 15% Off !! Hi Everyone, We have a very special offer going on right now for all Scooby net members for a limited period (until 31st of December) we are offering 15% off our full Ohlins range. Ohlins needs no introduction as globally the number one in performance suspension covering Motorbike, MTB, ATV and Automotive. 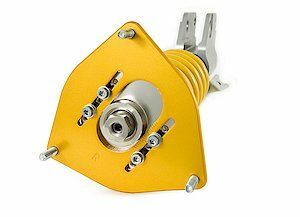 They have developed a dedicated range of coilovers for Road and Track as the complete no compromise kit for both applications. Last edited by SumoPower; 16 December 2018 at 10:46 AM. shame very limited support for Subaru from Ohlins. speye91 - The Winter Legend......any news for this winter 2012? 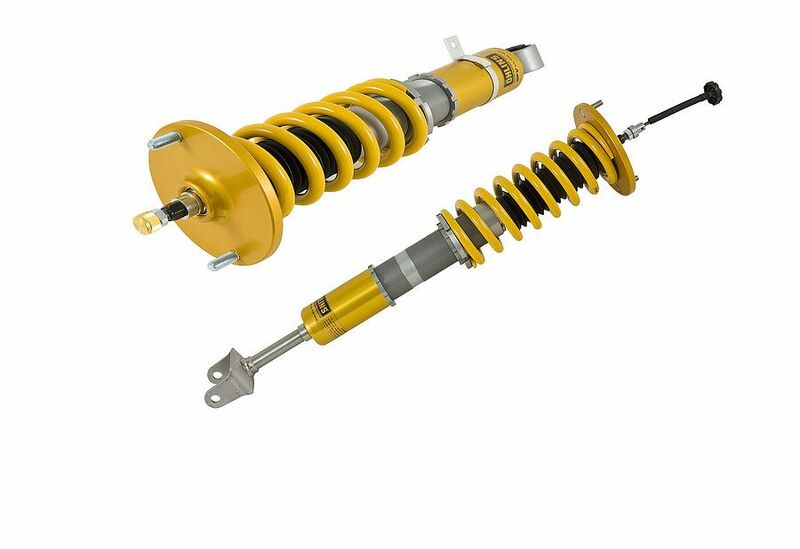 Quick Reply: OHLINS Winter Promotion 15% Off ! !